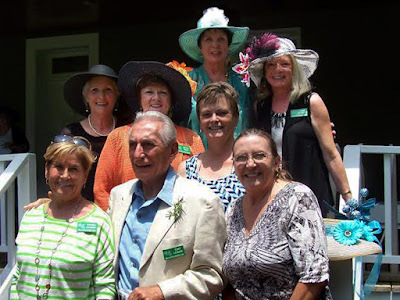 The Club's officers serve a 2 year term. Consider being an officer. The club needs your expertise and ideas. 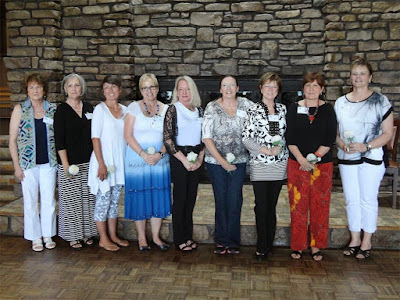 OFFICERS 2018 - 2019 Officers were installed at the April 2018 meeting by Judy Jeffrey who will remain president. Last remaining Charter Member, Iola Elder, 1972, passed away in 2018. 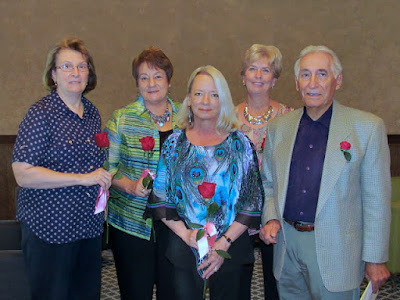 Officers for 2014 - 2015...were installed by Janice Kennedy at the Spring Luncheon on June 4th, 2014.